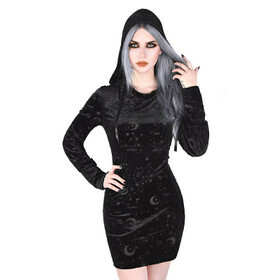 Killstar - Occult Luxury | Join the weirdos! 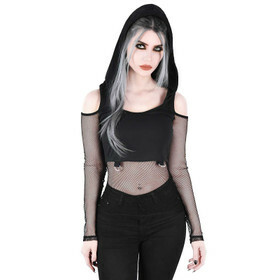 Killstar - established in 2010. 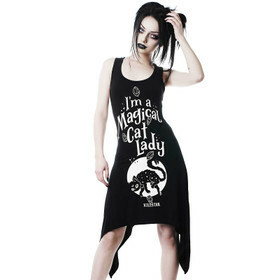 Killstar is a dark fashion and gothic lifestyle brand with roots in the UK and USA. Killstar celebrates the strange and unusual with open arms. 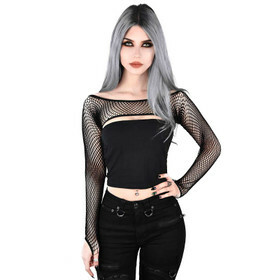 KILLSTAR urges you to reclaim your freaky side!